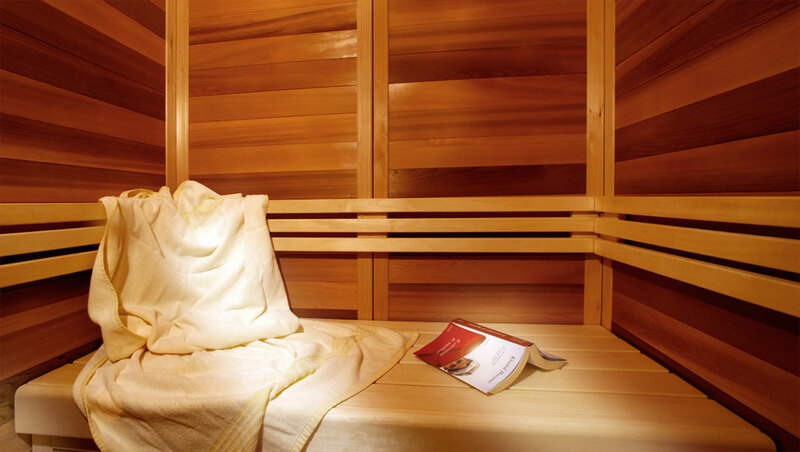 Let us pamper you and experience an unforgettable winter- and summer holiday at our wellness area. • Winter: every day free entrance. Saturday closed. 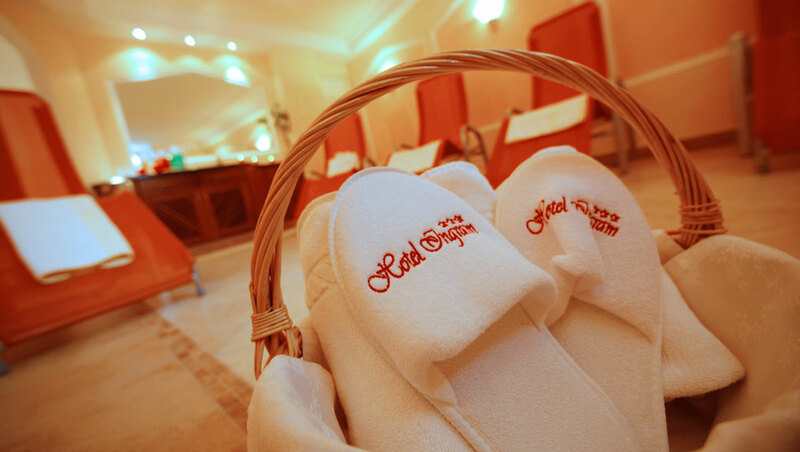 • Fresh towels provided daily at our wellness-area. • On request you will also get cozy bathrobes (on payment). The balance between heat and cooling phase stimulates the cell regeneration of the skin and supports therefore the cleaning effect. The immune system is strengthened and there is an increase in the defense against infections. Furthermore the cardiac function and the blood circulation are improved. By the balancing of moisture and heat cramps will be solved. 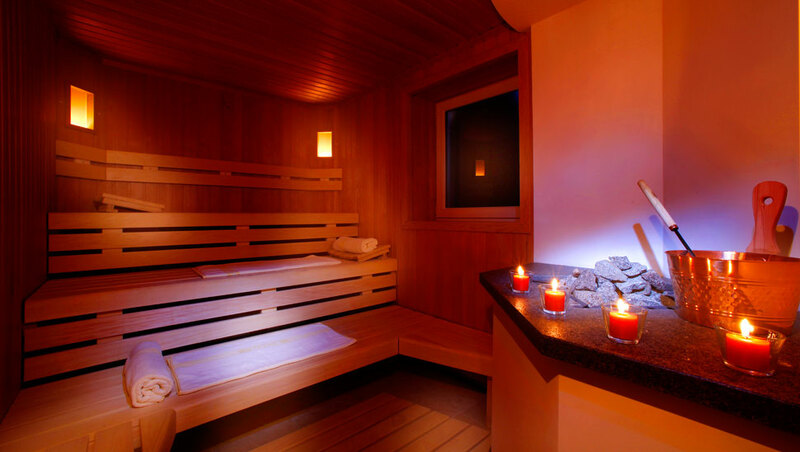 The resulting physical relaxation activates the circulation of all organs and leads to a pleasant palliation of: rheumatic troubles, colds, bronchitis, catarrh, hay fever, contamination of the skin and metabolic problems. Better well-being, stimulation of the metabolism, detoxification, purification, strengthening of the immune system and muscle relaxation. The entire organism is revitalized.